I need your expertise in reviewing a crown castle lease amendment. The current lease ends in 16 years. I currently receive $464/month with flat rate increases every 10 years. They want to extend until 2076 for a $6500.00 signing bonus and $1000.00 / month. Increases every 10 years based to CPI-U, not to exceed 30%. What are your thoughts? The scenario that you are describing is pretty typical. 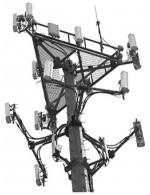 Crown Castle acquired several thousand AT&T cell towers last year and is in the process of getting a handle on this inventory of towers. $464/month is on the lower end of the rental spectrum, but rental rates are all about location, the demand for coverage and capacity in the area, availability of alternate locations, how the tower fits into the carrier's network and coverage, and the cost to decommission and relocate the site. 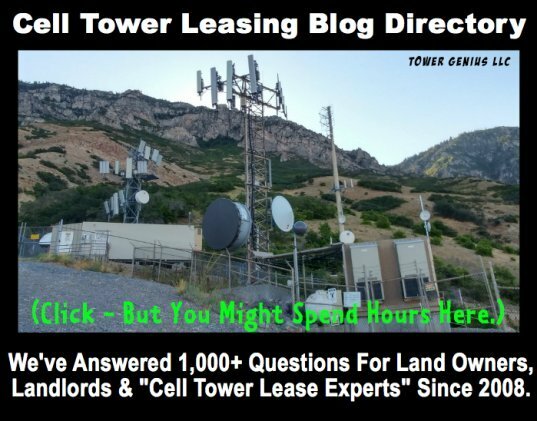 Crown does not sell iPhones and data plans, so it's sole source of revenue is vertical real estate, if AT&T is the only tenant paying them rent in a rural area, the tower may not be a big money maker for them. They don't make money every time a call or text pings off of the tower like carriers do on the towers they own. Crown will try to squeeze whatever they can out of the tower and rental compound area. Is AT&T the only tenant, or is it only a single tenant tower or are there more than one carrier on the tower? Where is the tower located and what does it cover? Is it in the middle of a flat cornfield or at a high elevation in a topographically challenging area, or in a residential area or commercial zone? How big is the leased ground space? A 45-year extension is too much time to give them. Rent should increase annually, not capped once every 10 years. 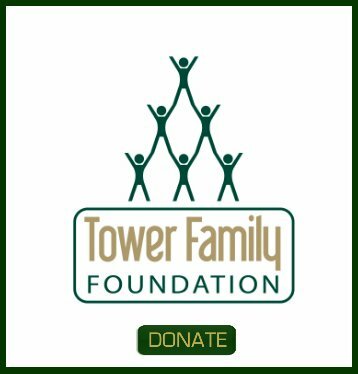 I don't know enough about the tower's location to comment on the rental price or signing bonus to comment on the proposed rent and bonus.